There might be slight color difference between the photo and the actual due to computer monitor. 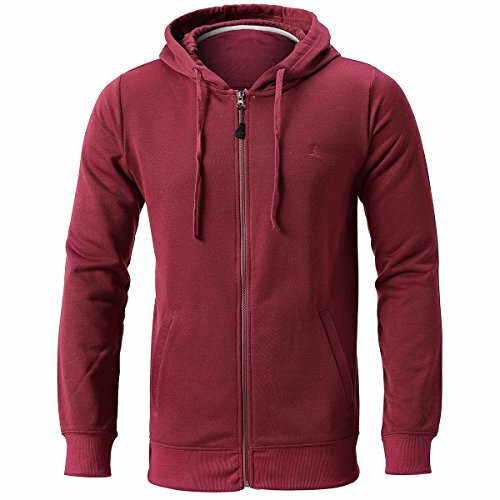 Men's Lightweight Zip-up Hoodie Jackets. Any your favorite pair of jeans to complete your stylish and casual look. Layering with jackets will even keep you warmer. If you have any questions about this product by INFLATION, contact us by completing and submitting the form below. If you are looking for a specif part number, please include it with your message.